The Civil Air Patrol is coming to Chapel Hill Christian School, at the start of the 2018/2019 school year! 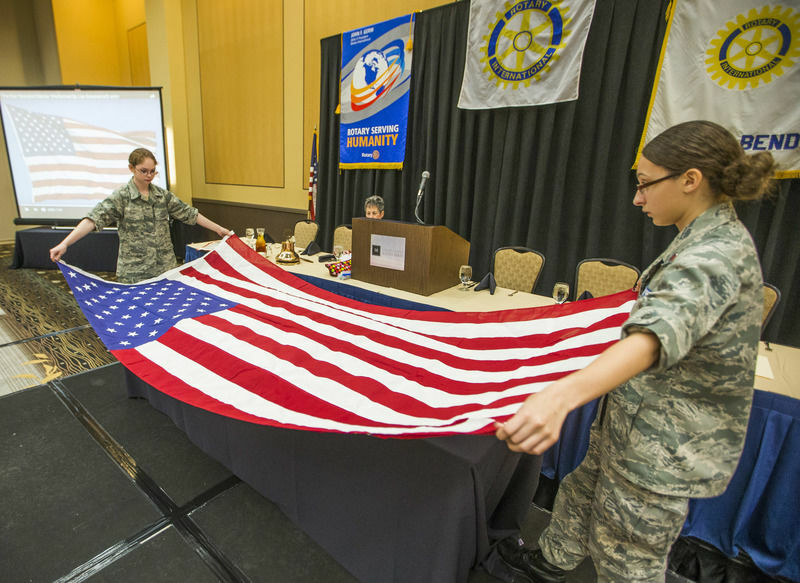 ​Supporting America’s communities with emergency response, diverse aviation and ground services, youth development, and promotion of air, space and cyber power. 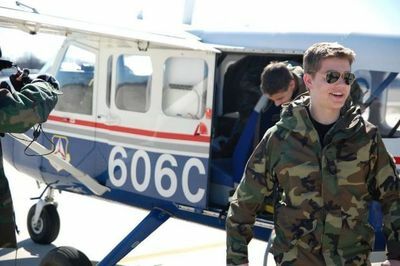 Civil Air Patrol, the official auxiliary of the U.S. Air Force, is a nonprofit organization with 58,000 members nationwide. 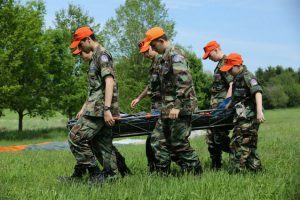 Cadets are trained in three areas: Aerospace, STEM and Emergency Service and Disaster Relief. CAP, in its Air Force auxiliary role, performs 90 percent of continental U.S. inland search and rescue missions as tasked by the Air Force Rescue Coordination Center and was credited by the AFRCC with saving over 100 lives in fiscal year 2010. Divided into three “flights,” or experience levels, the program also features leadership and physical training. The members play a leading role in aerospace education and serve as mentors to more than 23,000 young people currently participating in CAP cadet programs. CAP has been performing missions for America for 68 years. Here at Chapel Hill Christian School, our NEW Civil Air Patrol Jr. EAGLE Squadron includes Aerospace Education with a modified Cadet Program for students ages 10 years old and above. ​Participation in the Chapel Hill Christian School Civil Air Patrol Jr. Squadron is open to students in good academic standing. 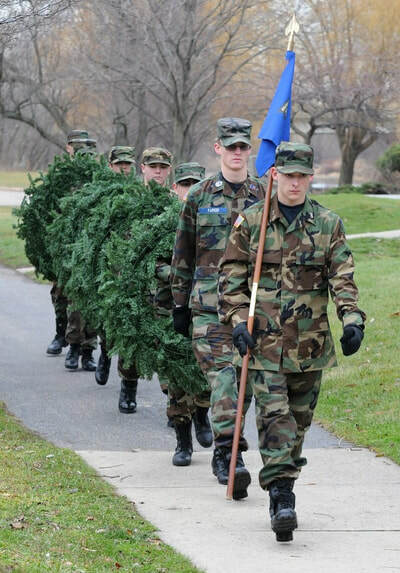 Uniforms are required for EAGLE Squadron members and will be worn in place of the standard C.H.C.S. school uniform dress code. Instruction and training will be conducted toward the end of the school day. 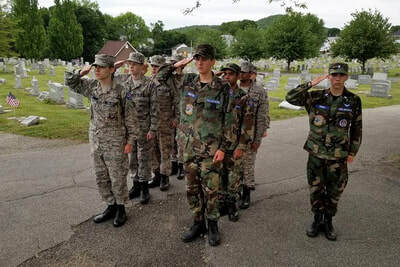 The Civil Air Patrol EAGLE Squadron classroom instruction and PT (Physical Training) will serve to further enrich the academics, physical education and character building that is already offered at Chapel Hill Christian School. ​Civil Air Patrol has over 700 members in Indiana. 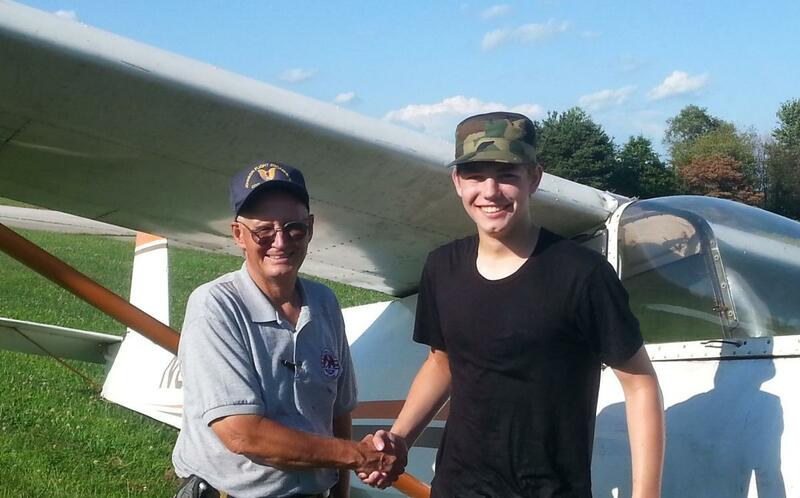 Indiana Wing Civil Air Patrol consists of: 1400 volunteers, 8 aircraft, 15 vehicles in 30 local chapters across Indiana. into responsible citizens and become tomorrow's leaders." 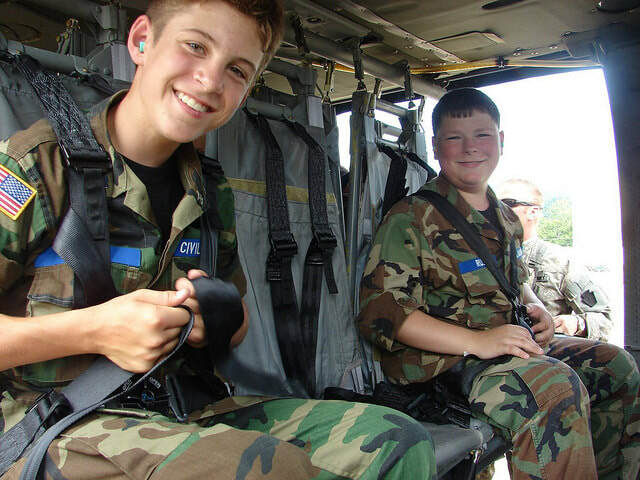 Once a Chapel Hill Christian School EAGLE Jr. Cadet reaches 12 years of age, they are eligible to join the local Squadron and become a Cadet while they continue their Aerospace Education and participation in the CAP Program at C.H.C.S.! For detailed information for Cadets, visit the Civil Air Patrol Cadet Program page or use the Quick Links. United States Air Force Auxiliary (GLR-IN-123). located at the Indianapolis International Airport.